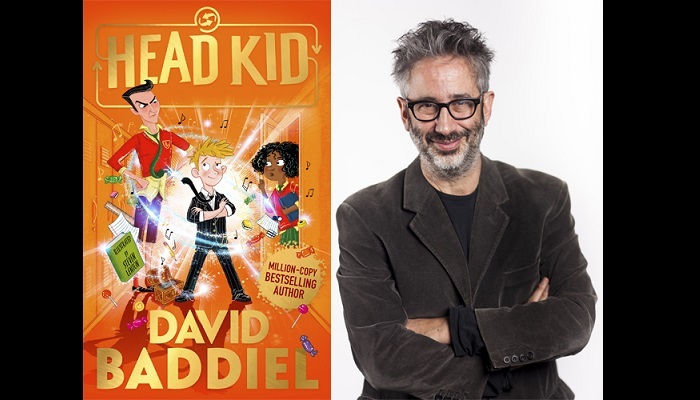 The seventh Cardiff Children’s Literature festival gets off to mischievous start this December as David Baddiel visits Cardiff. Tickets for the launch cost £5 and are now on sale from www.cardiffkidslitfest.com. People are encouraged to book tickets as early as possible to avoid disappointment. Fuel your little book worm’s imagination and love of reading this Christmas by buying tickets for next year’s Cardiff Children’s Literature Festival. Children and youngsters can see their favourite authors and illustrators as they make their words and pictures come to life. Tickets for Cardiff Children’s Literature Festival 2019 will be on sale from 13th December 2018.